rock around the clock. . HD Wallpaper and background images in the Strike Witches club tagged: strike witches cute adorible. 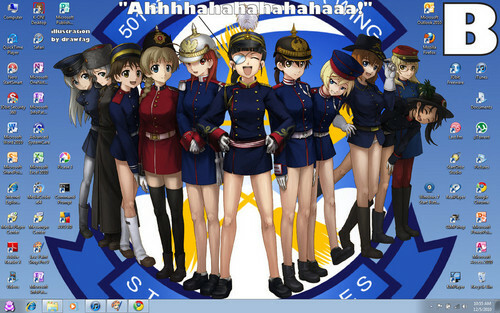 This Strike Witches photo contains グリーンベレー帽, 特殊部隊, エリート兵士, グリーンベレー, 緑色のベレー帽, regimentals, and 連隊. There might also be 海軍シール, シール, ネイビーシール, 完全なドレスの制服, 完全なドレスユニフォーム, 正装の制服, 戦闘服, and バトルドレス.